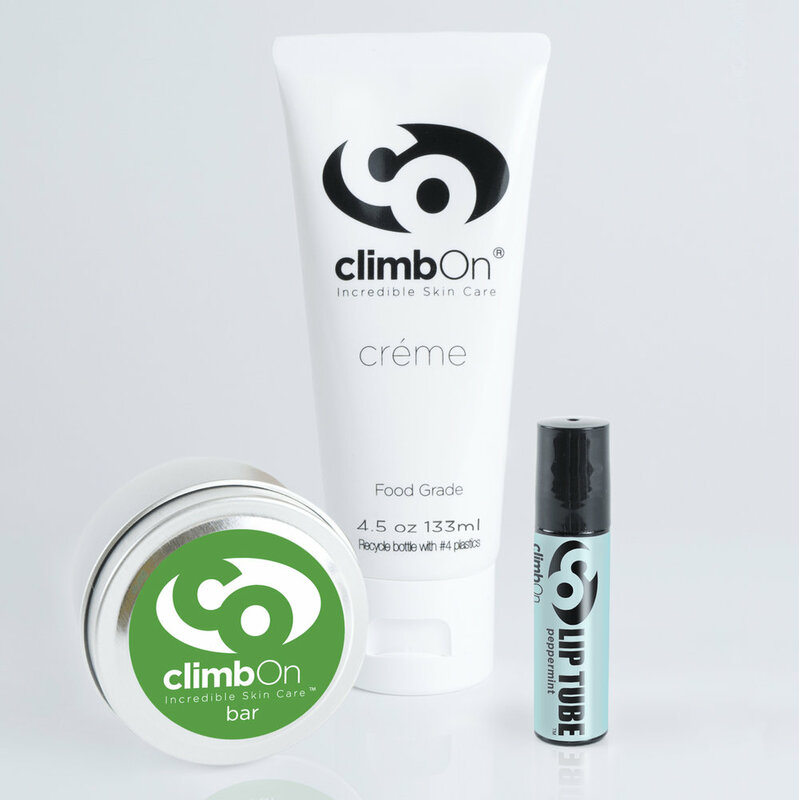 climbOn by SKINourishment is a climber’s best friend, rapidly increasing the healing time of blisters and skin irritations. Helping to get you healed-up and back in the outdoors quicker. climbOn is teaming up with WildTribe to launch an ambassador assignment that looks to raise awareness across social media, whilst also delivering a few great photos of you with the climbOn product out in the wild. If you love to climb, boulder, mountaineer or hike and would like to get involved with this assignment in exchange for free climbOn products then request to sign-up below.